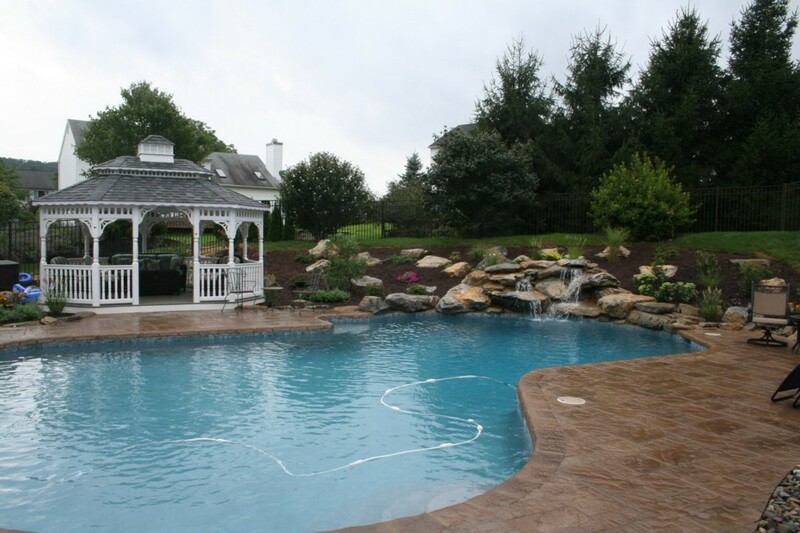 Once pool season hits, the backyard pool becomes the hotspot for family, friends, and fun. 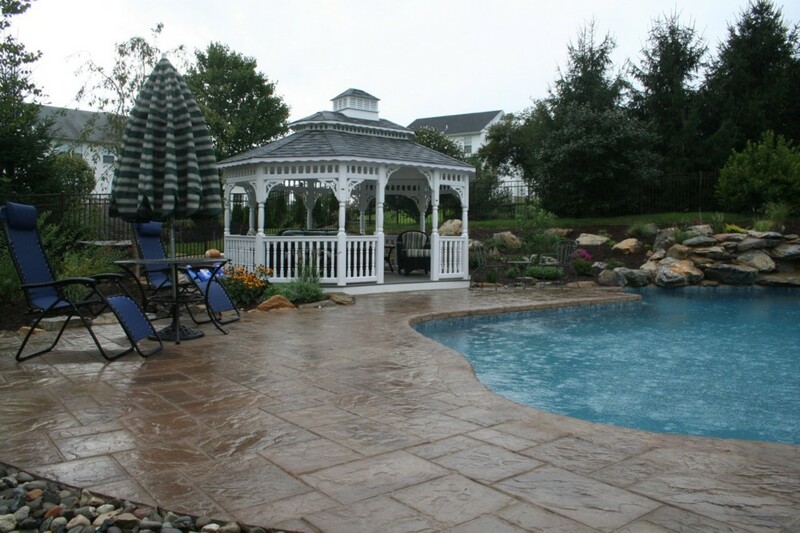 With our Poolscape Designs, you can add awe-inspiring to that list. 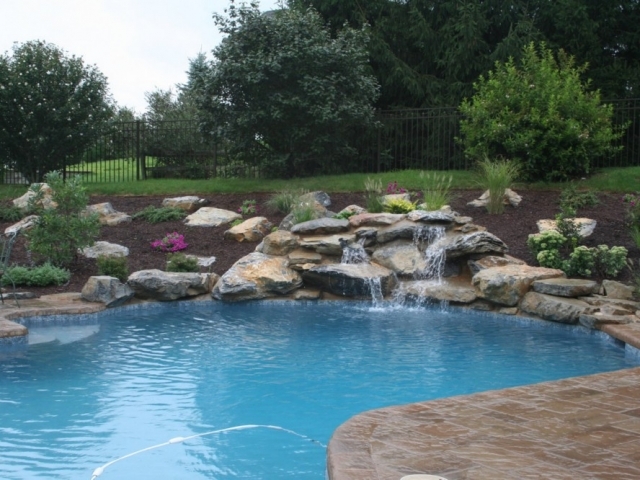 We specialize in create custom designs for your pool that combines the design of your pool with the landscaping around it. 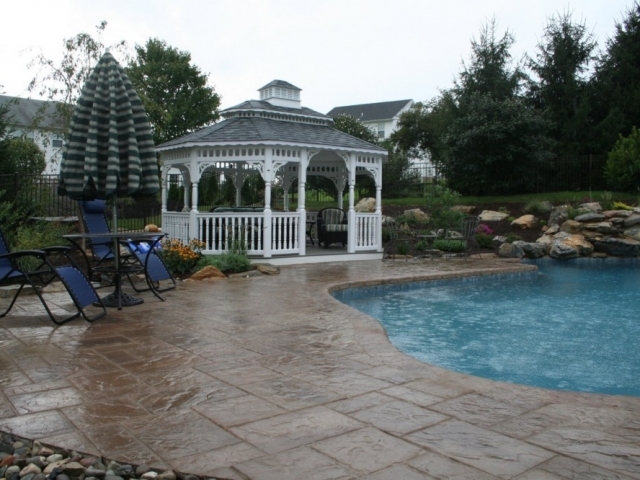 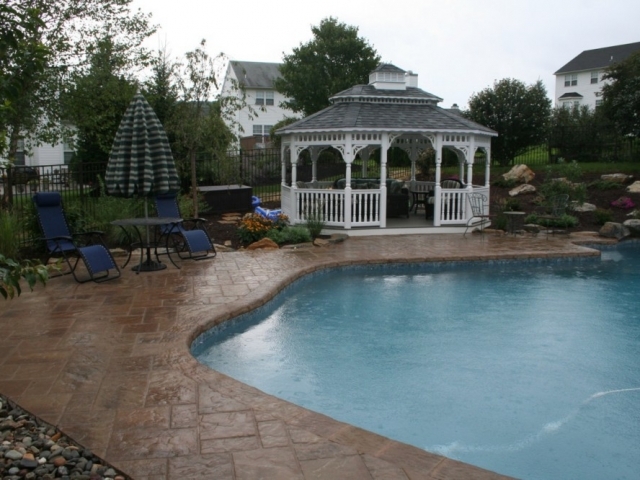 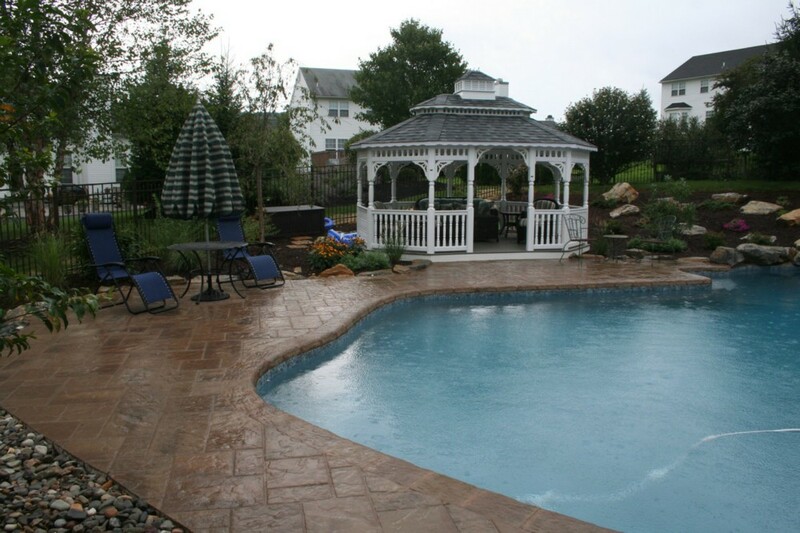 From waterfalls, patios, and gazebos, we have the perfect addition to any home swimming pool to make it stand out from the rest. 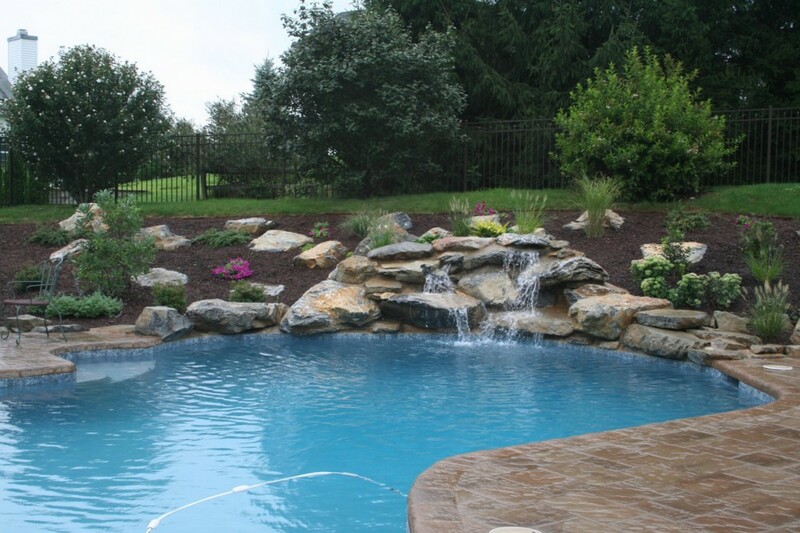 Your poolscape design should make you feel like you are on vacation. 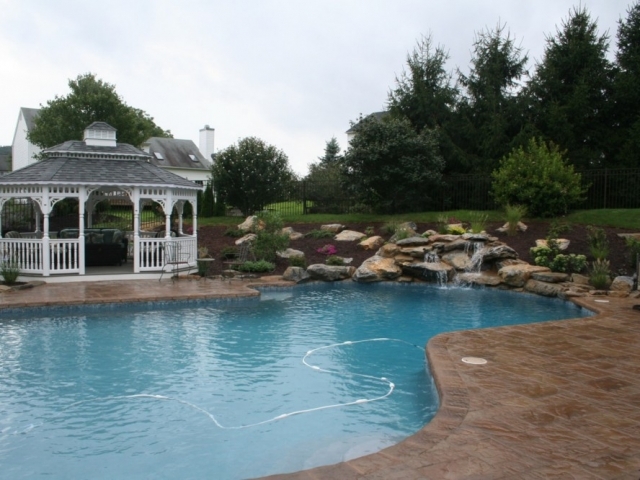 We can create a relaxing environment around your pool for your whole family to enjoy every day. 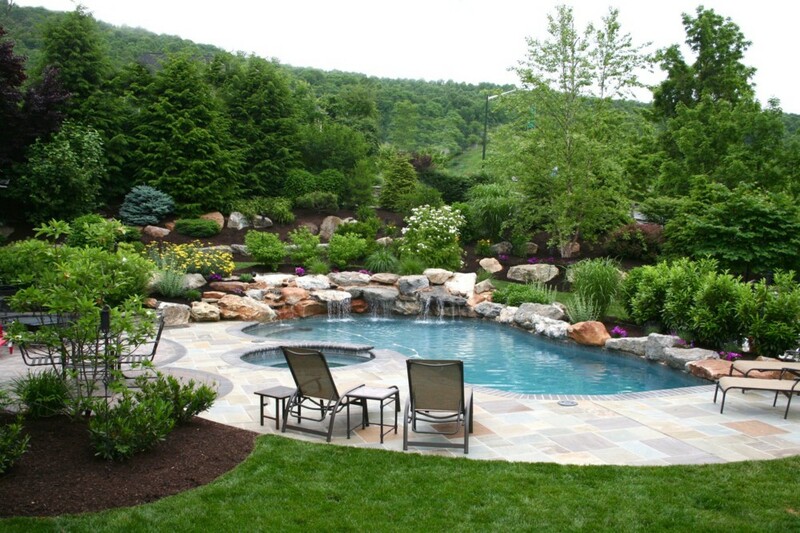 View more landscape design from Designer Landscaping.